Join us in exploring some of the most radical changes in architectural history as we take a close look at modernism in Norwalk. 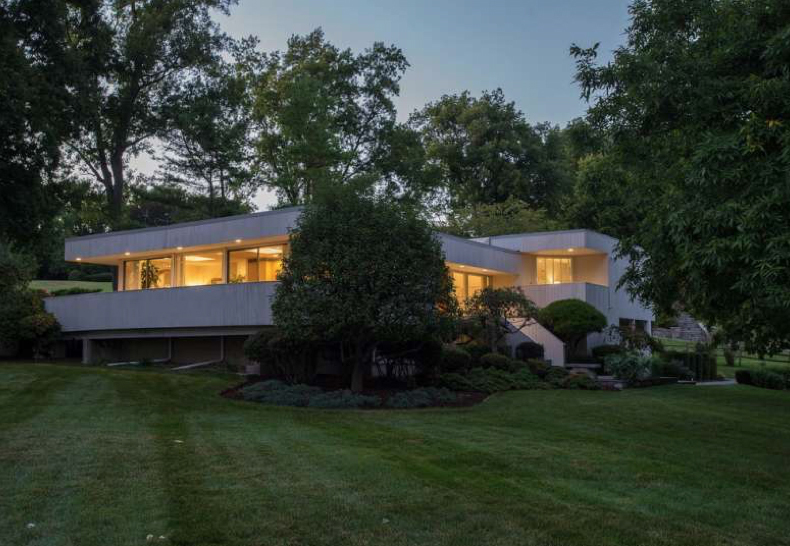 This year’s NPT tour, Mad Men Modern: Norwalk’s Contemporary Architecture Tour, takes place Sunday, September 16th 2018. This press release was posted as a public service. A press release is a written announcement submitted to news organizations to publicize an event or activity, a milestone or a point of view. NancyOnNorwalk has not researched the assertions made and takes no responsibility for the content. If you feel the content is inaccurate, email [email protected].